I always seem to be in a state of being behind in blogging for the past week. It’s been nuts, but I hope things quiet down a little bit for me. I had to catch up again here because I had a craft show last week, and spent a lot of time getting ready for that. 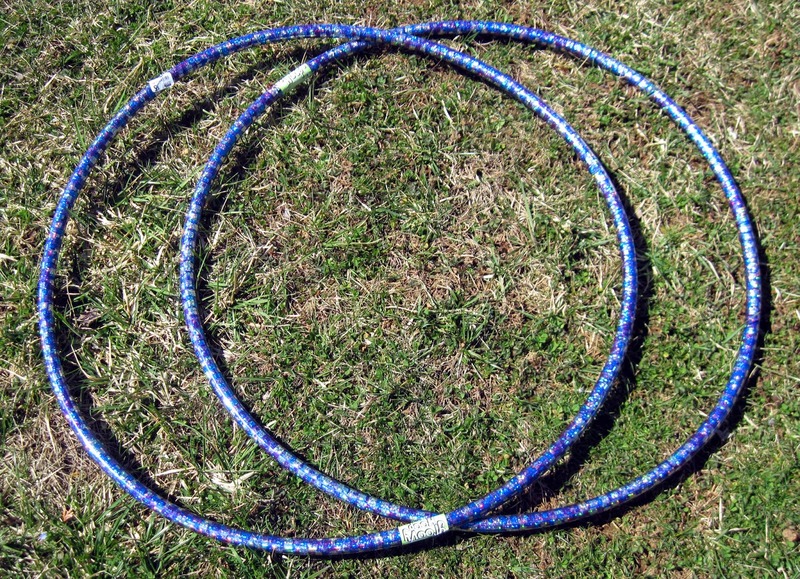 I still get to hoop class, and it’s now time to tell you what we did. On Wednesday at Studio Spin, Ryane had Brett and I doing a lot of double hooping work. Brett wasn’t able to bring her doubles, so I lent her my kiddie doubles above here. Ryane is an AMAZING mini doubles hooper, so it’s awesome to be able to learn from her. To watch her perform and practice with mini doubles is incredible. I hope we do more doubles work in class! Speaking of a master of multiples, Jenny’s last class for the fall was that Thursday. What a great session we had! It doesn’t matter how many times I take that same core hooping series, Jenny always keeps it fresh and new. There’s always something new to learn! Oh, Jenny is teaching Hoop Rejuvenation class at Yoga on Orange in Lancaster, PA. It’s on Wednesday evenings in Lancaster, PA. This is an on-going class that she will be teaching. If you want to stretch, gain balance and strengths, and learn some basic hooping, this is a great class for you to look into.